The man who drove a truck into a crowd celebrating Bastille Day in Nice was a French-Tunisian with a history of petty crimes, police sources said. Identity papers belonging to the 31-year-old were reportedly found in the cab after the attack, which left at least 84 people dead. The man, who has not been named, was not on French intelligence services' watch list, the police source told Reuters. He was said to be a resident of Nice, who was known to police in connection with theft and violence offences. Photographs from the scene show the vehicle's windscreen riddled with gunshots. The attacker fired a pistol several times into the crowd after the truck was brought to a halt, according to the regional president. "At the moment that he was shot dead by police, he had fired several times," Christian Estrosi said. He later said the attacker had been picked up on CCTV cameras getting into the truck "in the hills of NIce". Mr Estrosi added that authorities were looking for any accomplices. "Attacks aren't prepared alone. Attacks are prepared with accomplices," he said. 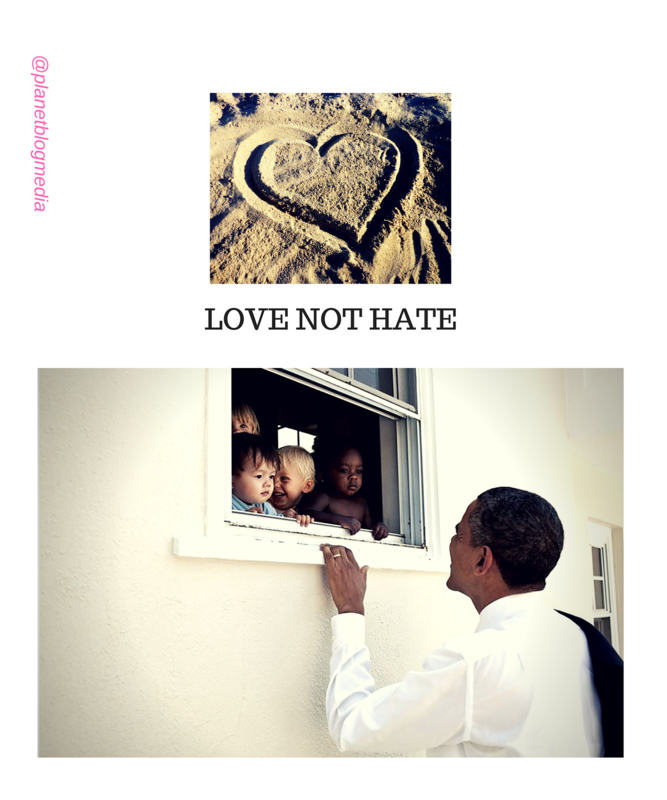 "There is a chain of complicity. I expect it to be unveiled, discovered and kept up to. 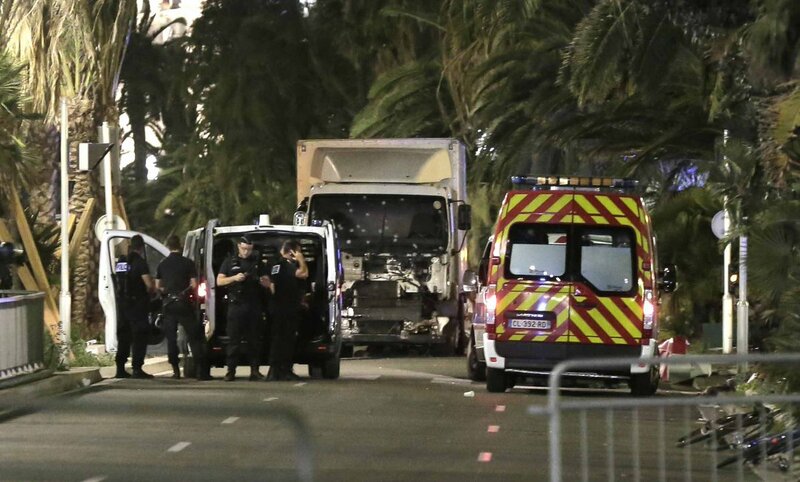 Earlier, authorities said they had found "grenades and larger weapons" in the truck, which had picked up speed and travelled along the famous Promenade des Anglais for more than a mile. However, a source close to the investigation told AFP that rifles in the vehicle were "fake" and the one grenade was "inactive". Footage shows the lorry barrelling down the road, as several people chase after it on foot. Gunshots can be heard.